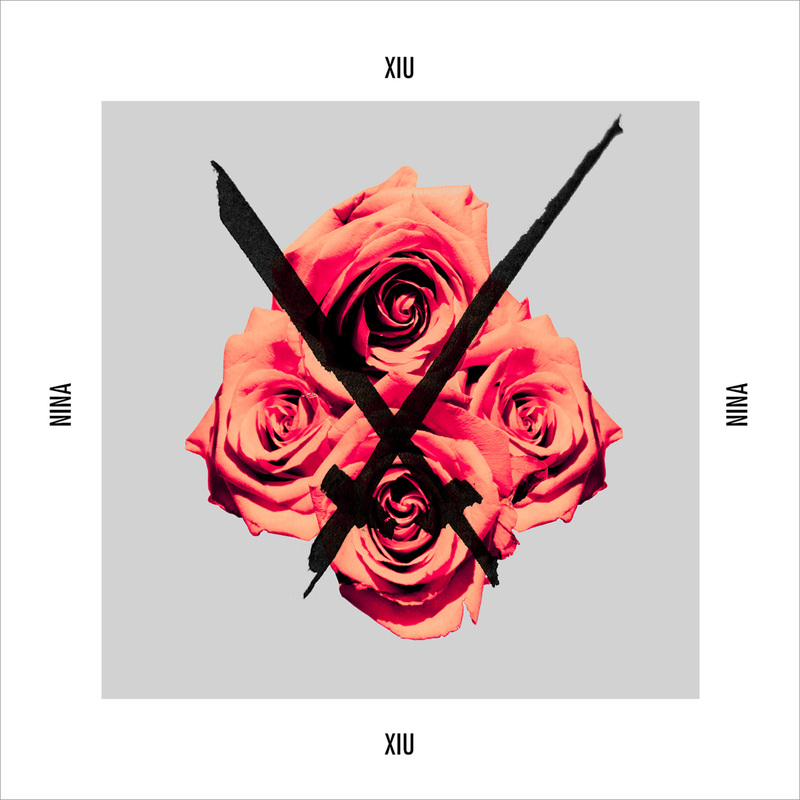 Jazz and blues fans might not normally gravitate to Xiu Xiu’s strange, often menacing music. However, as Daniel Jones explains, Jamie Stewart’s industrial pop ballads are an excellent backdrop to pay tribute to one of music’s most affecting voices: Nina Simone. Industrial music is my gateway drug of choice. It’s opened up a lot of audio pathways for me over the years, most recently techno but also goth, musique concrete, New/No Wave, drone, and—via the label formed by the originators of industrial themselves, Throbbing Gristle—jazz and blues. The Industrial Records Story is a compilation of the seminal imprint’s material from 1976 to 1981, and I managed to snag myself a somewhat battered copy when I was sixteen. Sandwiched in the middle of Cabaret Voltaire and Clock DVA is the velvety voice of Elisabeth Welch performing the downhearted blues standard “Stormy Weather”, and as a kid eager for fresh ways to express the angst bursting from his pores, it was incredible to discover that Ian Curtis hadn’t invented misery. The bitter acceptance dripping from Welch’s voice as she laments, “Just can’t get my poor self together,” feels like a logical extension of the synthetic, noisy nihilism that was Industrial Record’s normal output. It was a new world for me, and I devoured it eagerly: Skip James, Billie Holiday, Nina Simone, Son House, and Junior Kimbrough all became frequent visitors on my turntable. I was drawn to this music for its depth of melancholy, its rich and genuine emotion, and its ability to speak of the troubles of life that bridge generations—and of the perseverance to continue. It’s the same spirit I imagine Genesis & Co. meant when they included it in their label’s discography. That sincerity is readily apparent when listening to Nina, a collection of covers spawned from a conversation Jamie Stewart had with Swans frontman Michael Gira over their shared love of Simone’s work. The resulting tribute is, in its twisted way, quite faithful. While the songs have been reformatted into monstrous versions of themselves, there’s a level of loving respect shown in the way the material is treated. Covers often take one of two routes: the one that stays as close as possible to the original, and the one that warps the song into something completely new. Nina falls somewhere in between. The chaotic freedom of No Wave’s specter is impressed upon each the eleven tracks here, but throughout it all you can still see the inspirations lurking below the surface. Stewart never tries to emulate Simone’s singing, instead settling for every vocal weapon in his repertoire: a Birthday Party-infected spoken word vibe on the skeletal “Don’t Explain”, a breathy evil on “The Other Woman” that makes lines like “fresh-cut flowers” seem like a threat, a nervous patter of various cadences that transforms “See-Line Woman” into a manic nightmare. The instrumentals tend to bear more of a resemblance to the originals, either retaining or refining their simplicity. “The Other Woman”’s gentle piano is replaced only by acoustic guitar, the Threepenny Opera track “Pirate Jenny” opts for hissing menace and violent breakdowns, and I can’t listen to “Where Can I Go Without You” without imagining being trapped in a parking garage at night with a pervert—which may well have been the intent. Nina is out now via Graveface Records.